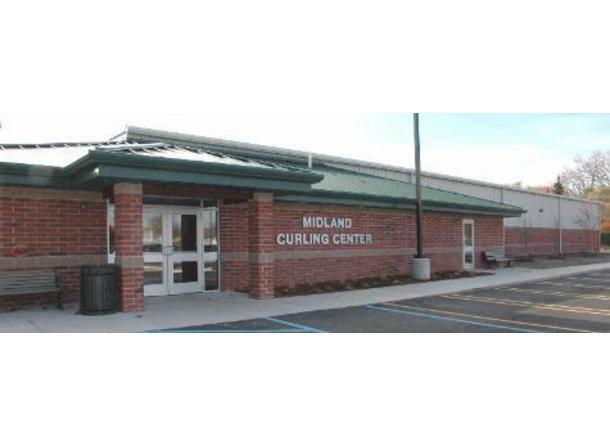 Curling has been a long-time Midland sport and in October of 2008 their new Curling Center joined the new campus of the Midland Community Center. 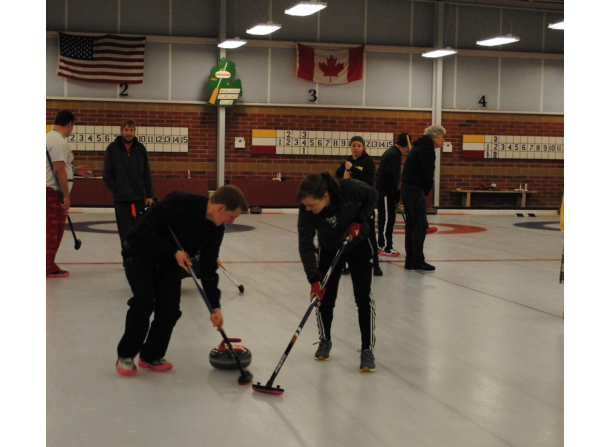 Curling combines both physical and mental skills in a game that can be fun and challenging at all levels of play. 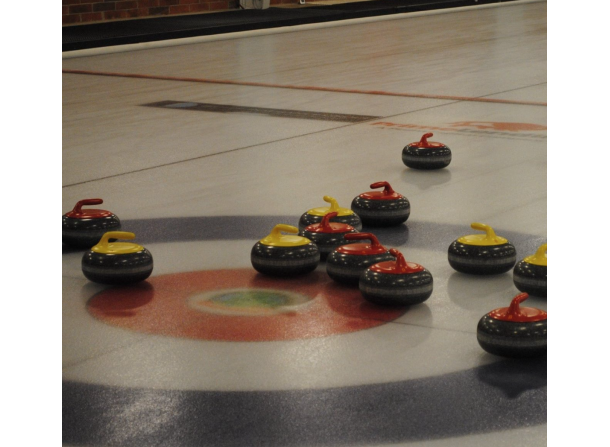 Two teams of four curlers each alternate delivering 44 lb. stones down a 140 ft. sheet of ice. 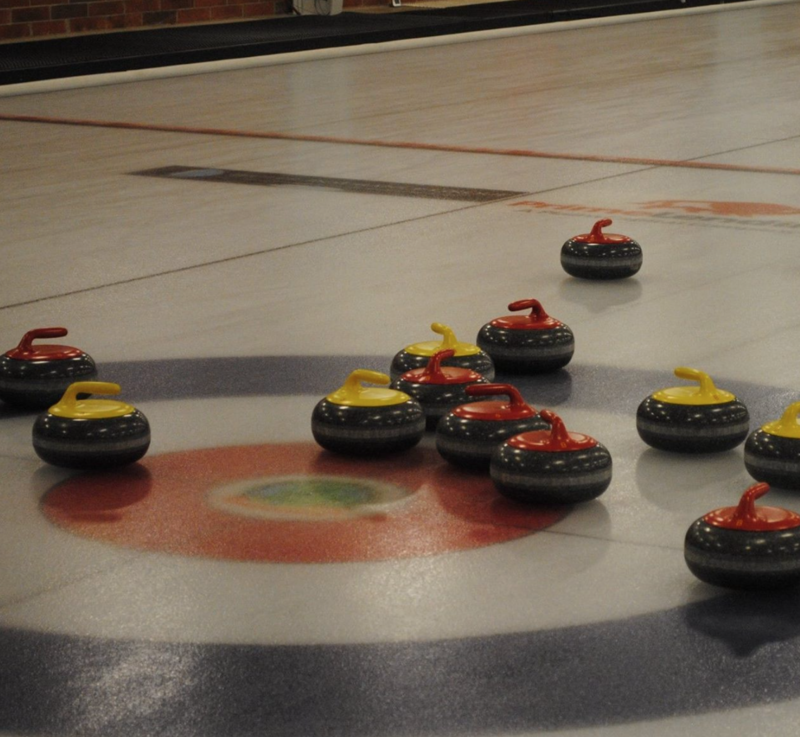 They attempt to get closer to the center of the target or "house" than their opponents, to guard their good shots or to "take out" their opponent's stones. 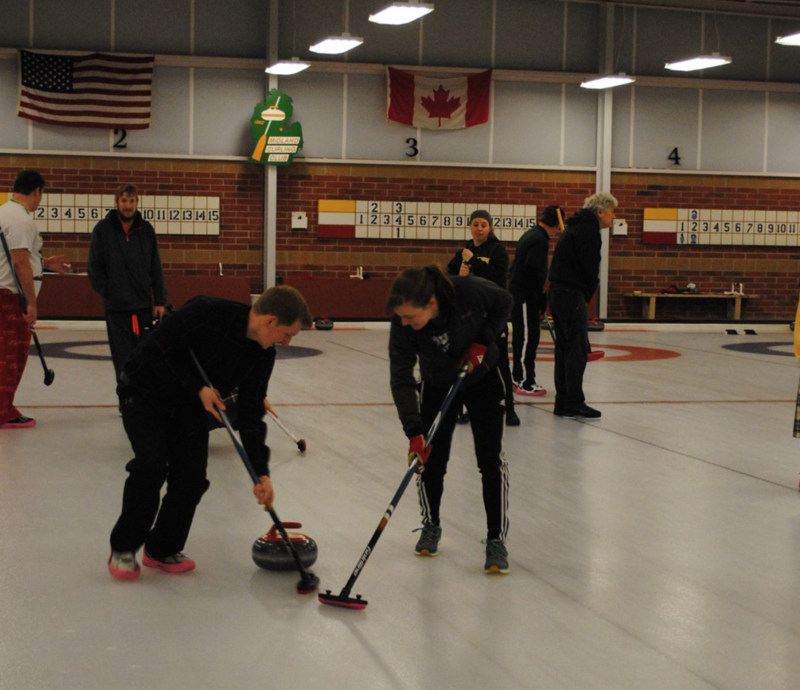 Additional information on the Curling Center and the sport of curling can be found by clicking on the website link above.